M.Sc. (Comp.Sci), M.Ed., S.E.T. (Education), P.G.D.M.E. The Student council is represents the students of the college. The Student Council is an important body that serves as a platform to train students for leadership, initiative and responsibility. Students contest elections to become members of the council. The members are duly elected in the Student Council Elections for a tenure of two years in accordance with the norms. Student teachers are elected for various posts like: The General Secretary, Assistant Secretary, ICT in-charge, Event Manager, etc. The elected members are supported by teacher facilitators. To have a link between the faculty and students. To provide a common platform to students for co-curricular and extra-curricular activities. To make students responsible, accountable and participate in the development of the institute as well as into the process to develop their own personality, organisational skills and career through interactive programs. To inculcate democratic values, fostering qualities of leadership. To develop respect for the constitution and constitutional authorities and making them active partners in the smooth functioning of the college. 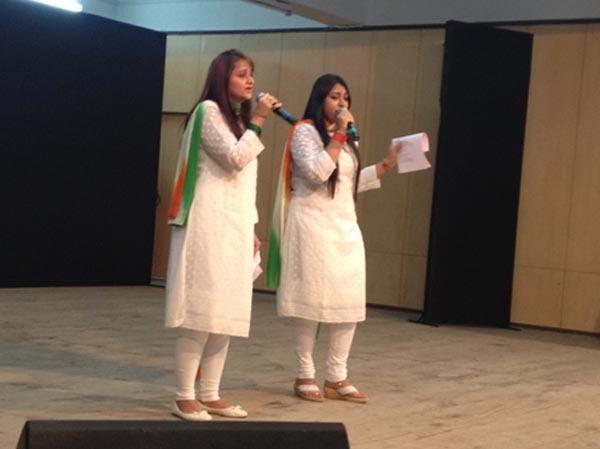 To represent student’s interest and to organise student oriented activities and programmes. To promote campus unity and quality in student life by providing entertaining activities and various opportunities for campus involvements. Celebration of important days:- Teachers’ day, Independence day, Republic day, etc. 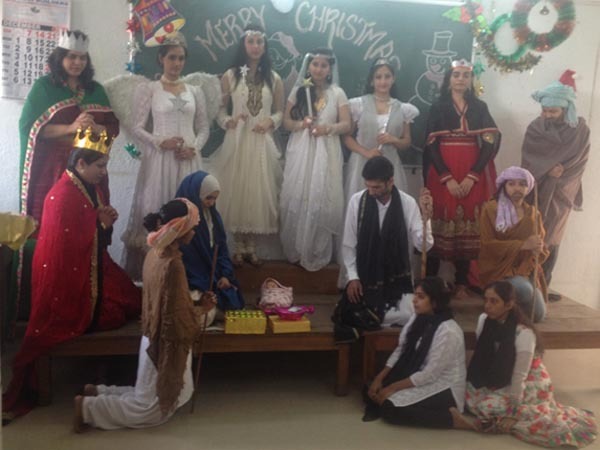 Cultural celebrations:- Diwali, Navratri, Eid, X’mas celebration, Cultural day etc. Competitions:- Rangoli, Best out of waste, Mehendi, etc. 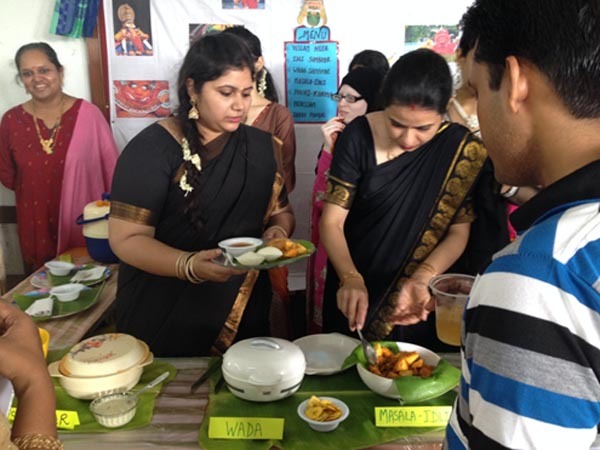 These Co-curricular activities ensure the development of the “3H” i.e. Hand (Kinesthetic – Psychomotor development), Head (Mind – Intellectual & Aesthetic Development) and Heart (Personality – Emotional & Moral Development). 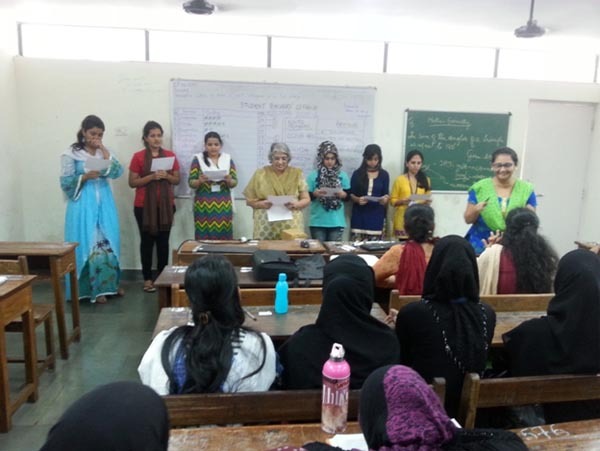 They serve as a means to enhance student teachers social skills, leadership qualities, self-confidence, organizational skills, self-discipline, accountability and communication skills. Thereby providing them a plethora of experiences to develop and nurture a true holistic teacher of the 21st Century.